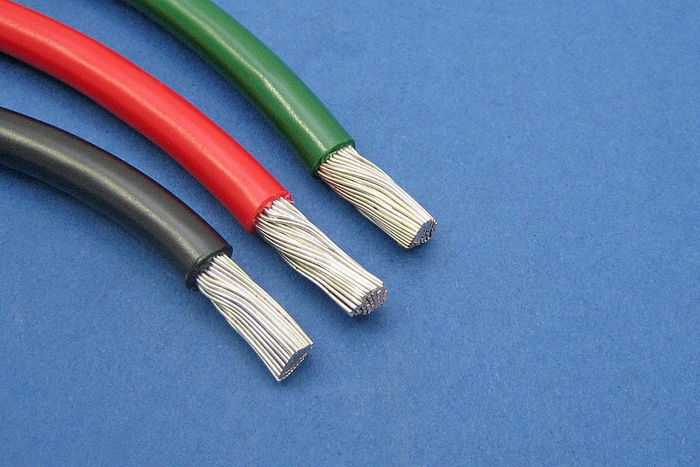 This cable is as per standard thin wall cable except the copper conductors are tin plated, making them more suitable for marine and other corrosive environments. 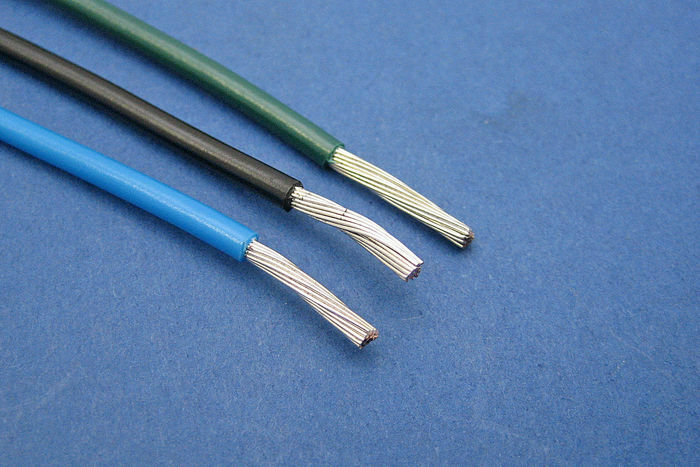 Cable details are given in the blue boxes below. 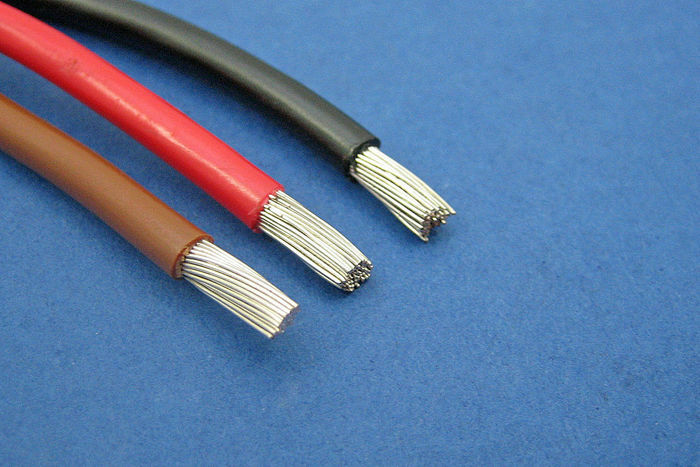 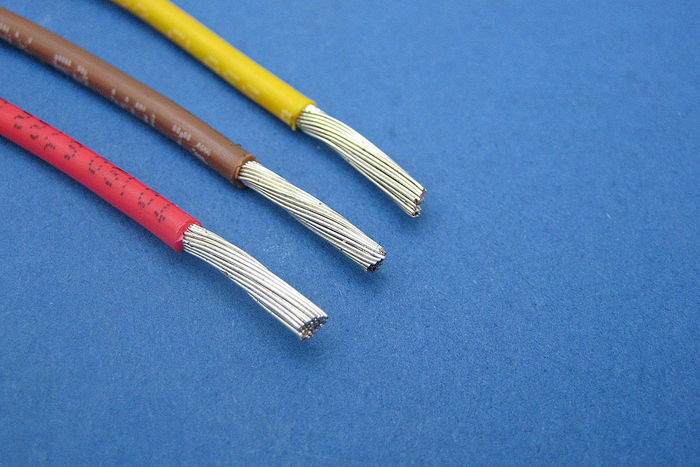 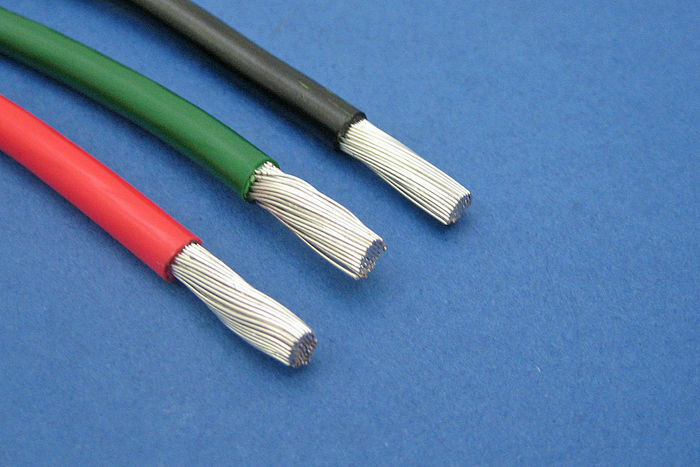 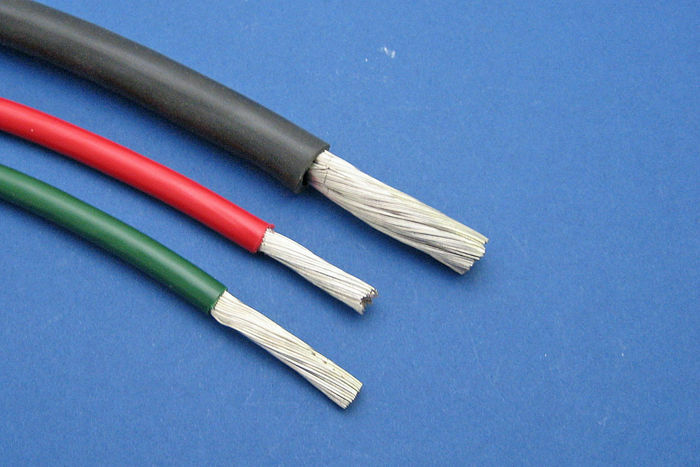 For example 010901 has 21 strands of 0.3mm diameter tinned copper wire (21/0.3), has a conductor cross sectional area of 1.5mm², has a capacity of 21 Amps and its diameter including the insulation is 2.4mm. 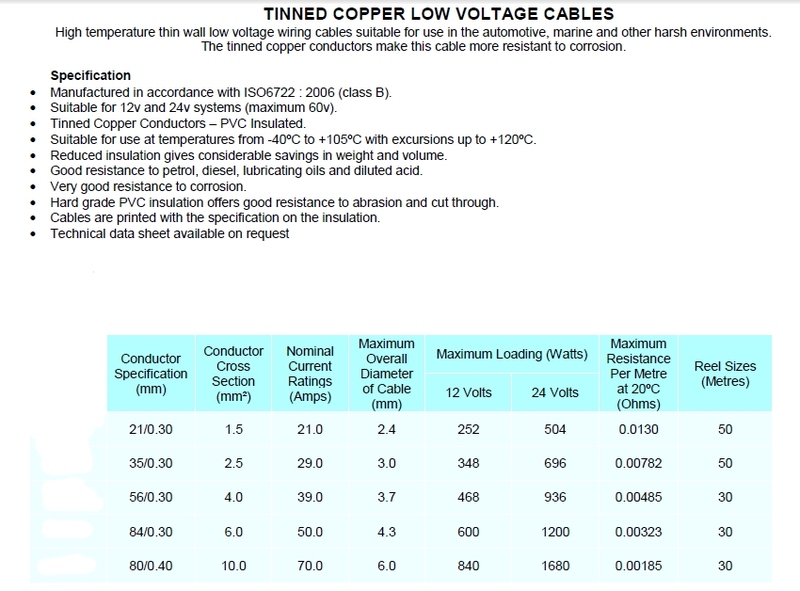 Clink on the link below for full cable data.